What does that mean? Well, it could be that you book a car to pick you up just after you book your restaurant reservation for tonight. Or maybe you need a ride to and from the airport, which you could book through you favorite airline’s app? 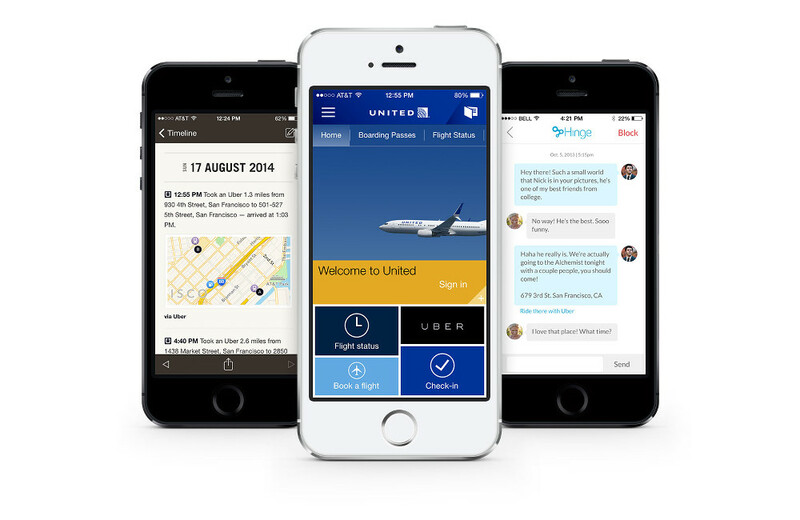 As of today, Uber has already partnered with 11 companies, including Expensify, Hinge, Hyatt, Momento, OpenTable, Starbucks, Tempo Smart Calendar, Time Out, TripAdvisoer, TripCase, and United Airlines. At some point down the road, they may give apps the power to request rides, but for now, they want to keep that kind of power to a small group of partners. To celebrate the launch of this API, Uber and many of its partners are offering $30 off first rides.